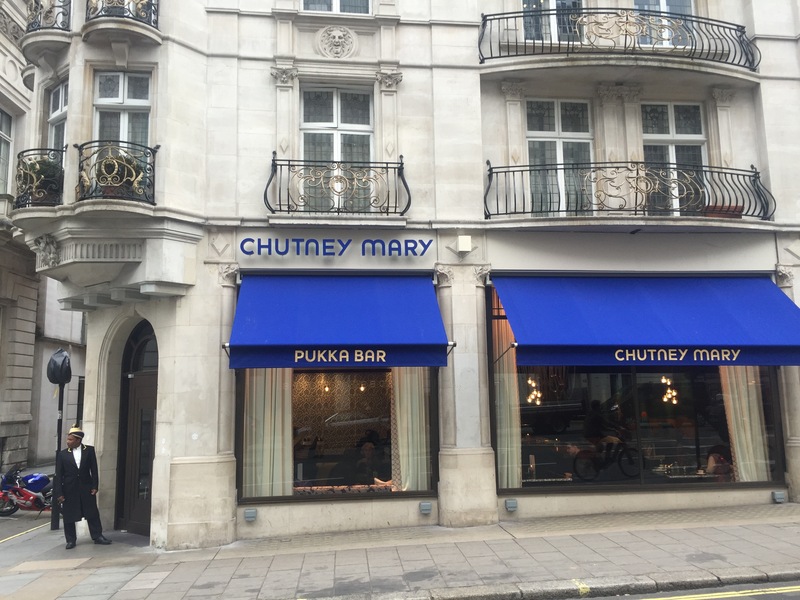 I never made it to Chutney Mary when it resided in Chelsea (what is now Masala Grill) but I’d always heard lovely things about their indulgent Indian classics. I was excited then to hear it was moving to St James’s, an area far more accessible to the masses. 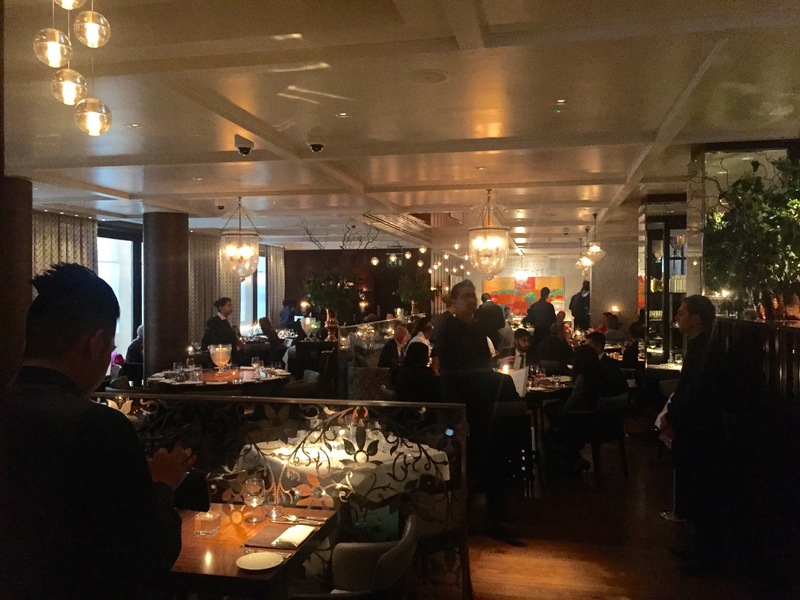 It’s a plush affair from the minute the impeccably dressed doorman lets you into the lavish bar area. There’s something rather wonderful about seeing a doorman in a dashing turban in the middle of St James’s too. In the large dining room, no expense has been spared, yet it doesn’t feel intimidating or stifling. 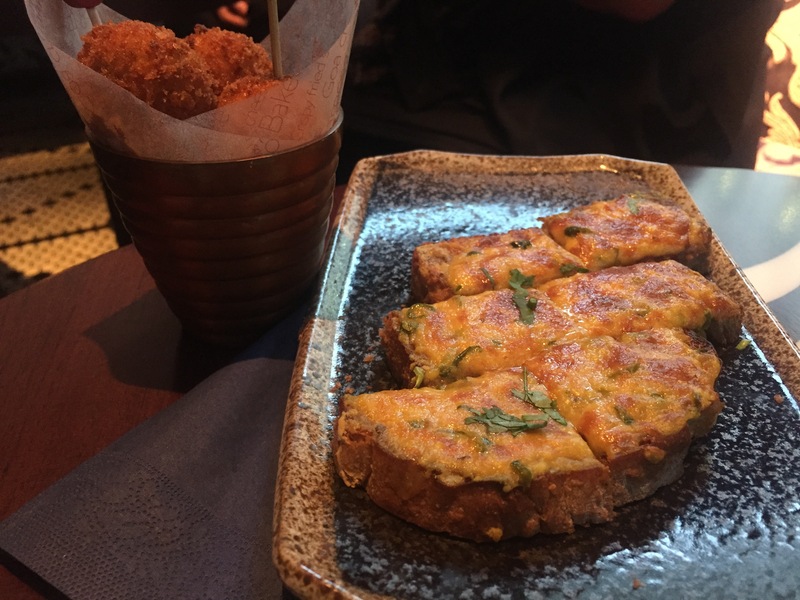 We started with some snacks; crab goli kebabs (£10) and a magnificent chilli cheese toast (£7.50), which would struggle to be bettered in London, I don’t doubt. 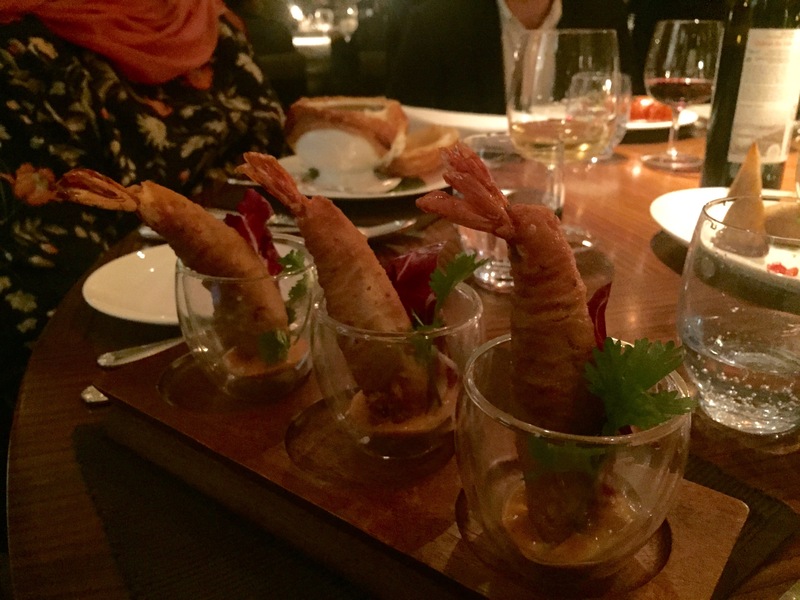 To start, golden fried prawns (£11.50) were served in little glass dishes filled with a creamy sauce that contained a subtle spice – just enough to bring something fairly ordinary to life. 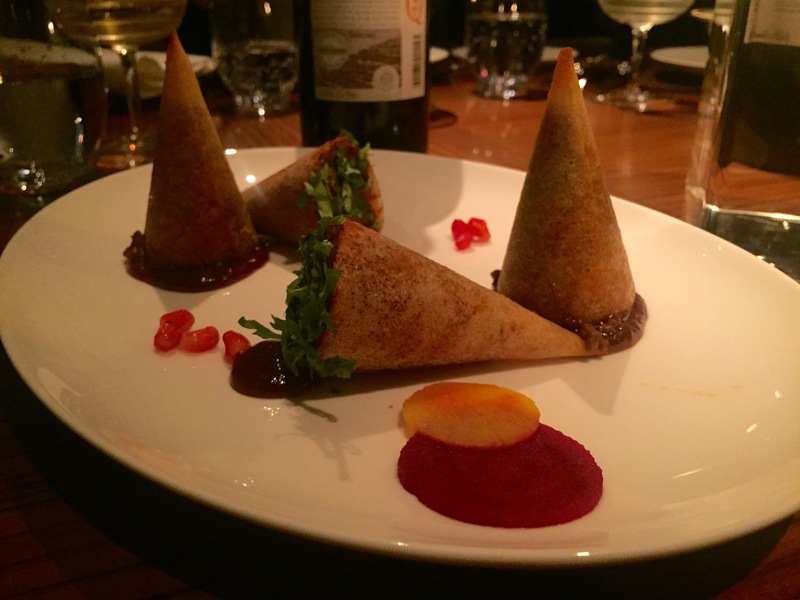 In Grace Dent’s review of Chutney Mary, she described the venison samosas (£11) as “unforgettable” and she wasn’t wrong; crispy cones of loveliness filled with moist meat. 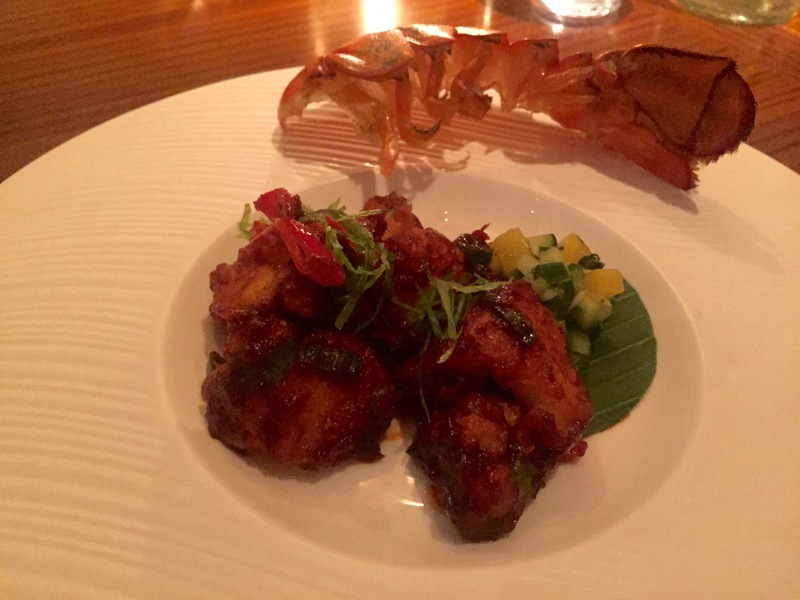 The lobster chilli fry (£19) could have done without the empty lobster shell on the side of the plate, but my God, those chunks of meaty lobster with their sticky and fiery coating were just wonderful. 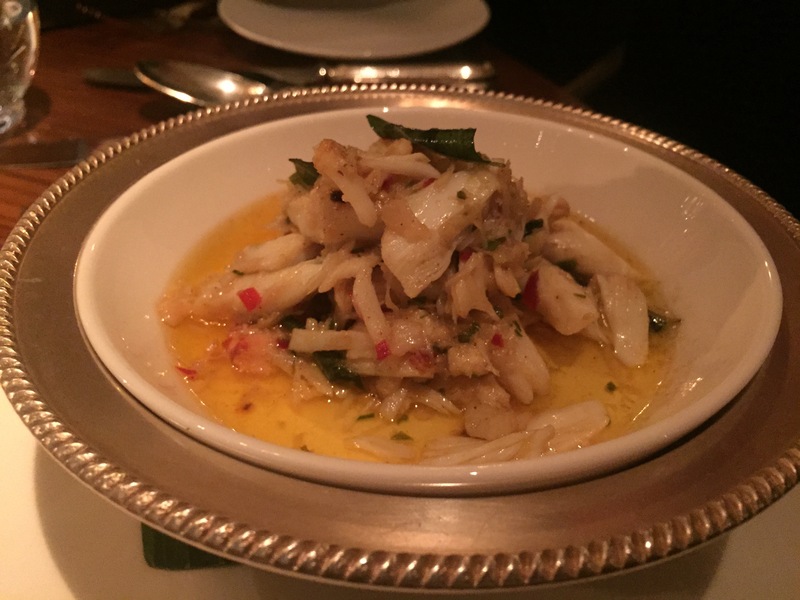 Flaked Cornish crab in garlic butter (£15) was every bit as tasty as it sounds. 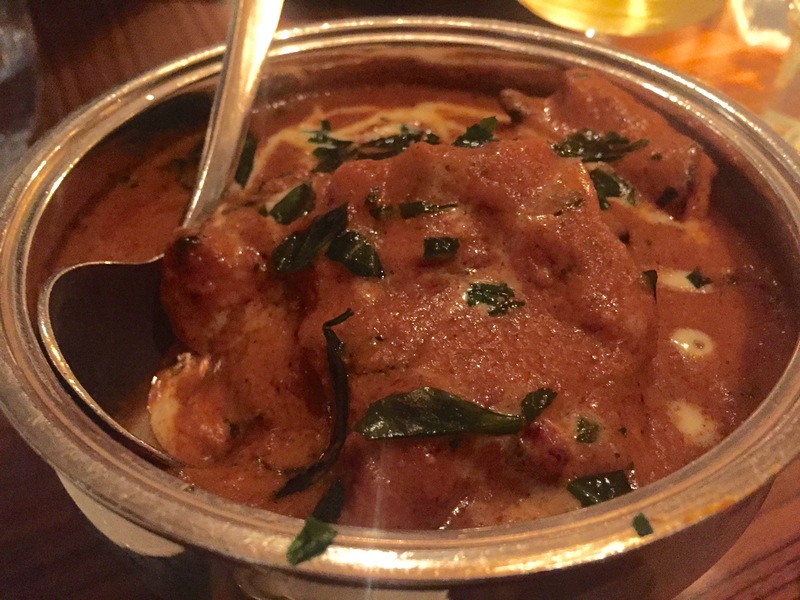 For mains, the Indian staple of butter chicken (£18.50) might not sound like an adventurous option but you really can’t beat a good one – and here it was perfect. 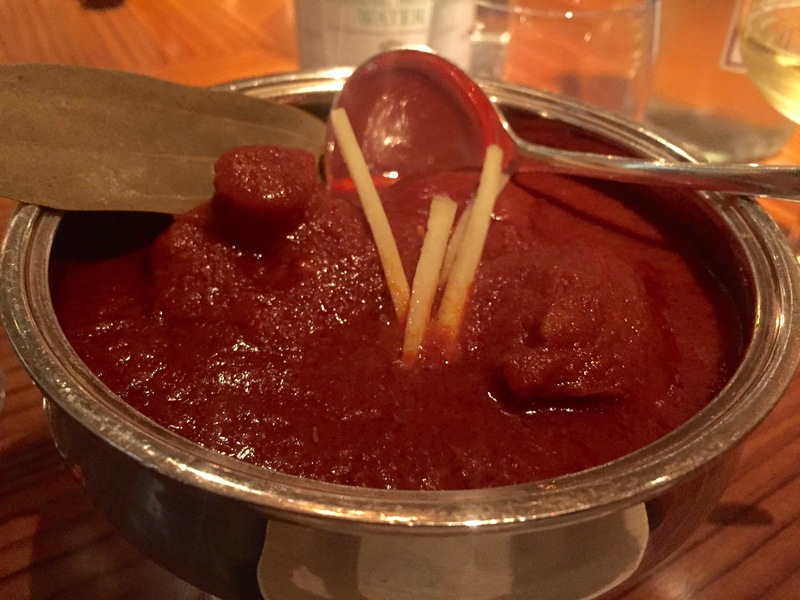 The more intriguing osso buco with chunks of lamb (£24) in a fiery tomato sauce was moreish to say the least. A buttered spelt naan (£4) (all their naans are made using spelt flour) was so good, that for a second I didn’t miss wheat one bit. 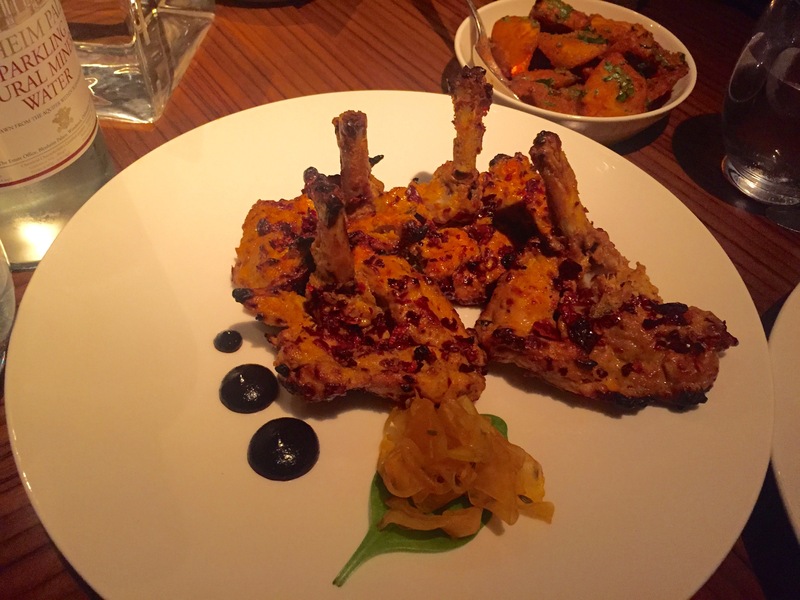 Burnt chilli chicken chops (£15) arrived conveniently semi de-boned; the moist thigh flesh working brilliantly with the heat from the chilli. A side dish of raj aloo (£5.50), that’s crispy potatoes to you and I, was better than any roast potato I’ve ever come across. 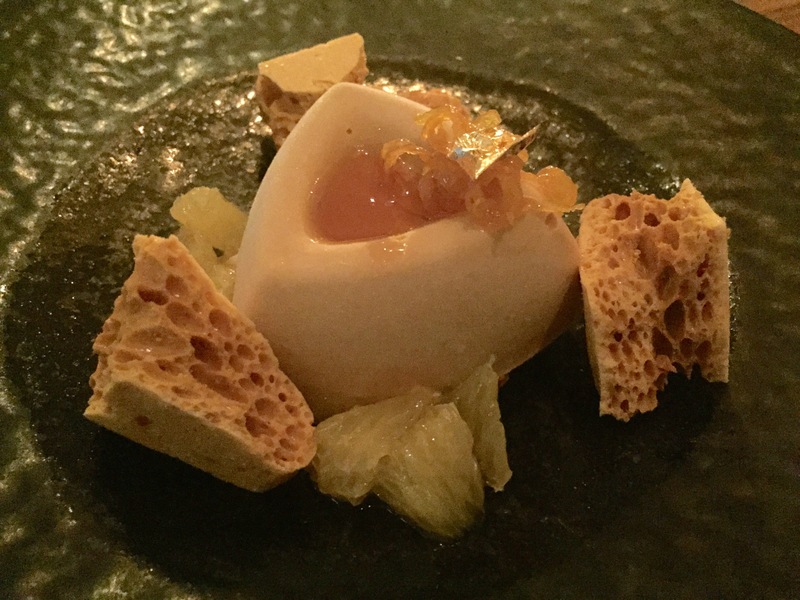 For pud, the salted caramel kulfi (£7), which is an Indian ice cream, was given some texture by the addition of honeycomb. Salted caramel anything will always go down well with me. 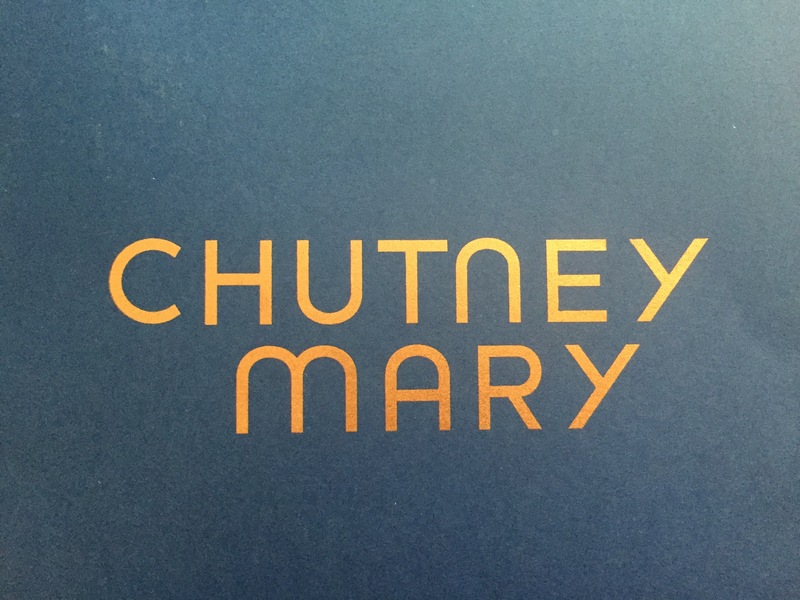 There’s no doubting it, Chutney Mary is a lavish and flamboyant experience (with a price tag to match it) but the food isn’t pretentious or fussy. It felt like we were eating hearty food made by people that absolutely love what they’re doing – and that is something rather special. I dined as a guest of the restaurant.